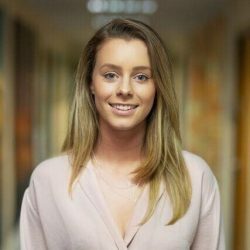 Following the MA Multimedia Journalism students’ victory on Tuesday, a Bournemouth BA student has won the top award at the prestigious Journalism Awards for Excellence. Dan Sansom took first prize in Multimedia Story/Campaign of the Year last night in the National Council for the Training of Journalists awards ceremony. Dan’s entry was his final year major project on gambling addiction, ‘Football’s Hidden Addiction’. Presenting the awards Sarah Hewson, Sky News Presenter, said: “Our winner displayed a fantastic example of storytelling across all platforms, with a particularly strong video element. The judges described the entry as “an excellent human interest piece of impactful, thoughtful and original journalism”. 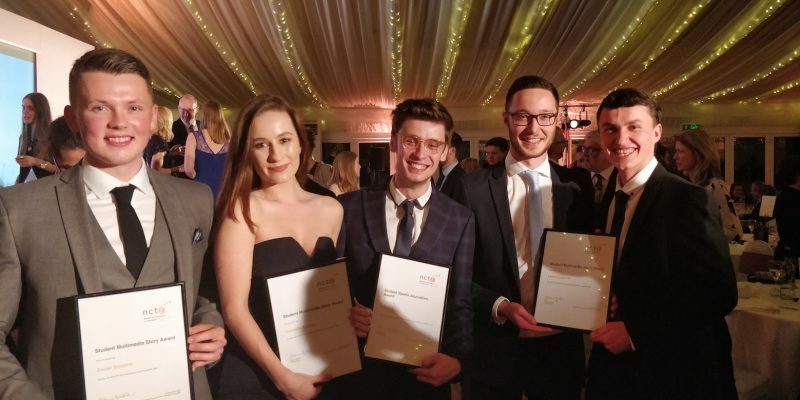 For the second year running, Bournemouth University has dominated the category and received the highest accolade. The three finalists in the group were all Bournemouth journalism students. Carmella Haswell and Lewis Lesbirel were highly commended by judges for their work. In the Sports Journalism of the year category Liam Grace was also highly commended.